The leaders of the pack Nottingham Rugby, sponsored by Tennants UK, begin their 2018/19 campaign at home against Bedford Blues on Sunday 2nd September. So get down to the Bay this season and support the green and whites. 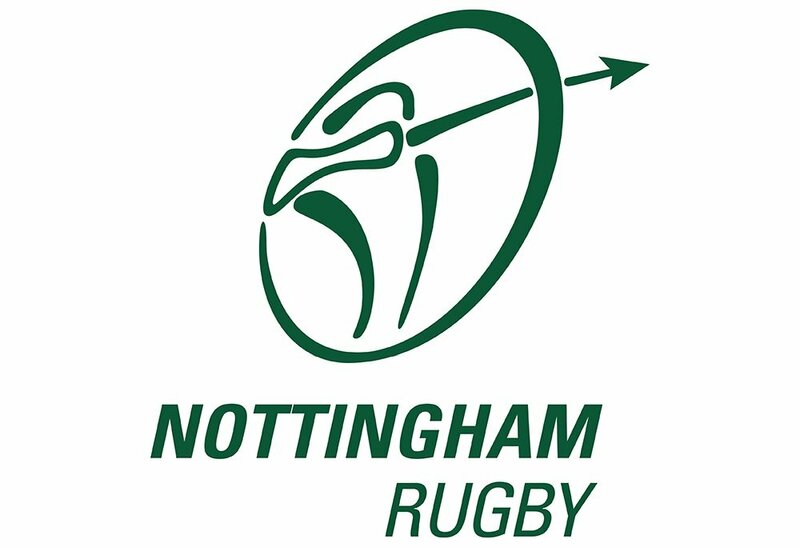 Visit nottinghamrugby.co.uk to see all upcoming fixtures, community events and hospitality opportunities (or just check out the quality signage on site – wonder who supplied that? ).